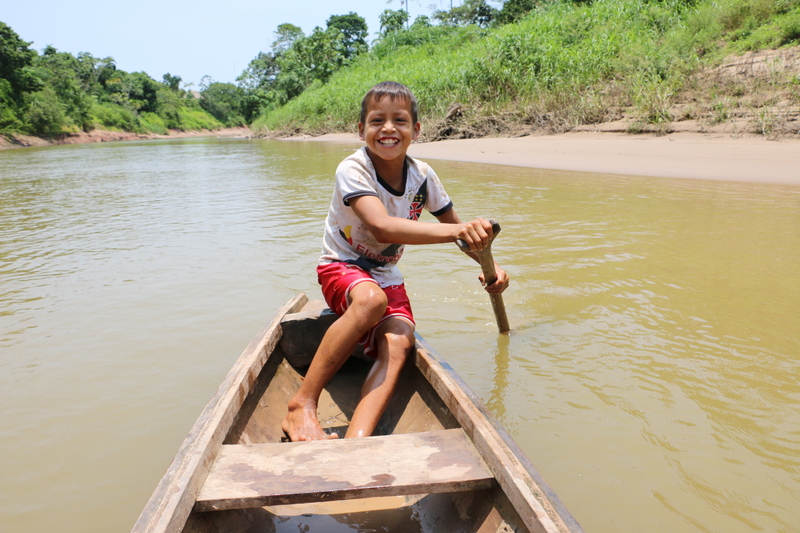 The “People of the Forest” project is helping restore degraded areas in the Amazon, in partnership with native communities, such as the Ashaninka people. 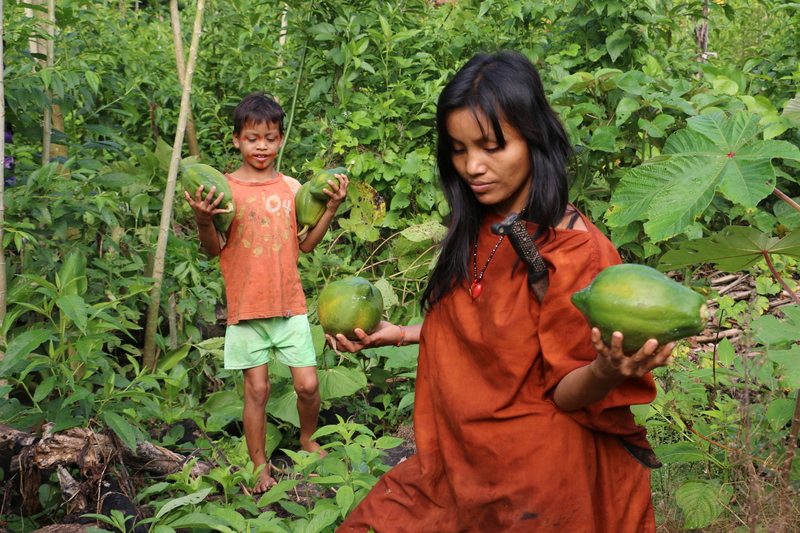 The Ashaninka communities depend on the forest for their livelihood. 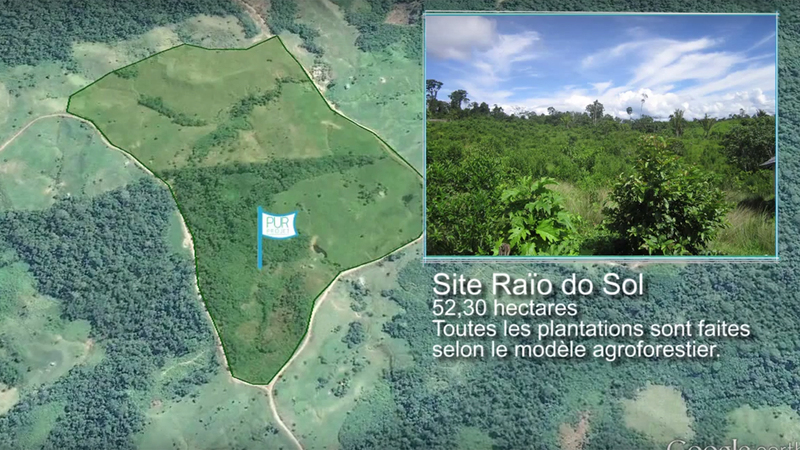 This reforestation project enables them to plant fruit trees to restore their soils and recreate what they call “The Fruit forest” which enhances their self-sufficiency. 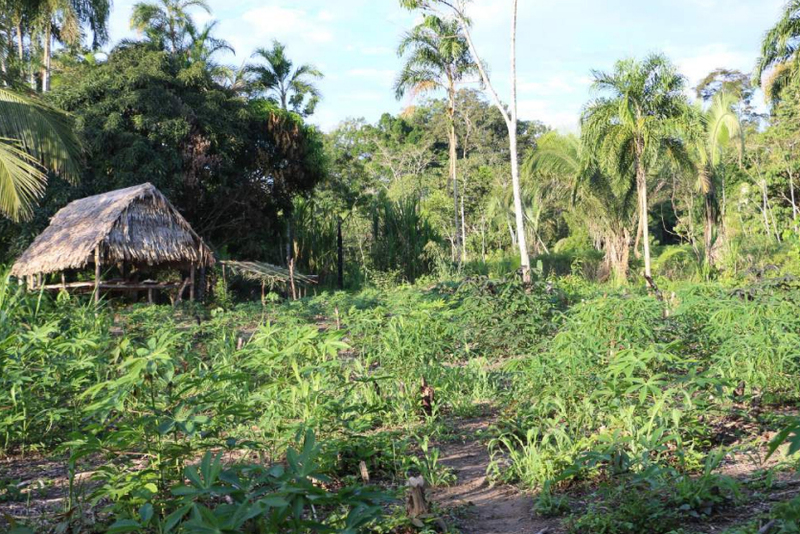 The priority of the “People of the Forest” project is to restore degraded areas in the Amazon, in partnership with native communities, such as the Ashaninka people. 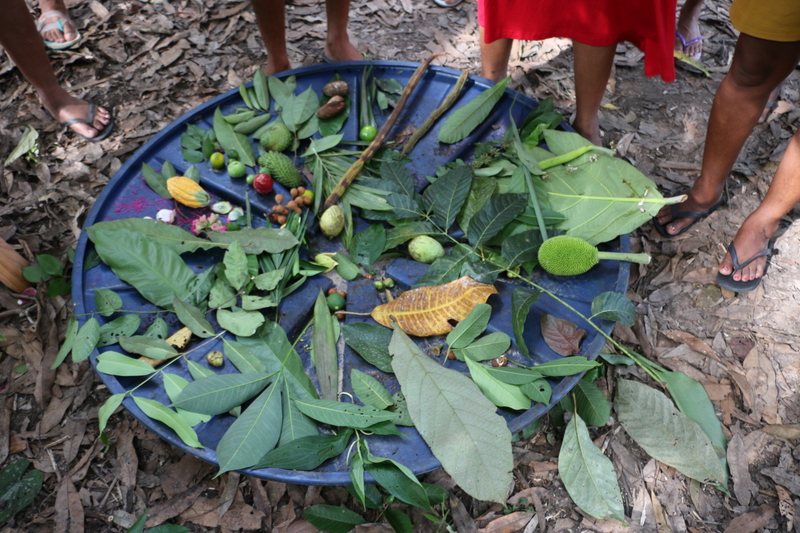 The Ashaninka communities depend on the forest for their livelihood. 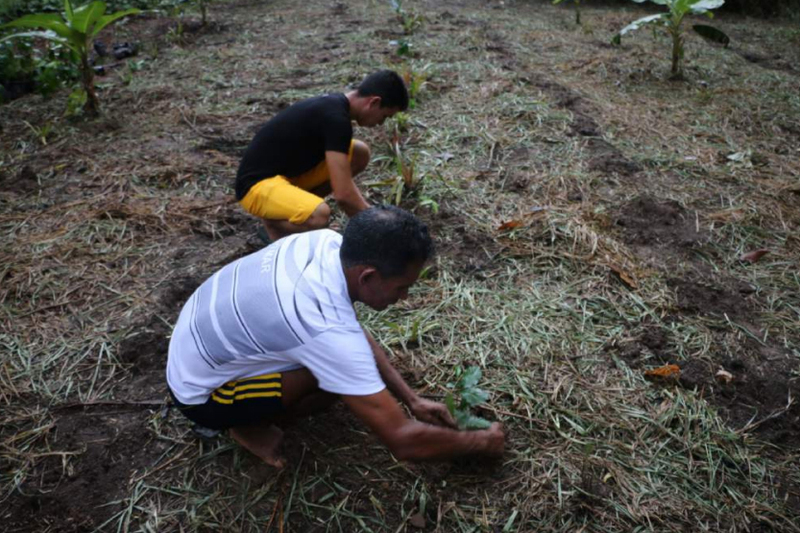 This reforestation project enables them to plant fruit trees to restore their soils and recreate what they call “The Fruit forest” which enhances their self-sufficiency. It also contributes to revive the Ashaninka culture by helping them to take root in their territories through forest conservation activities. The Acre state is situated in the South West of Brazilian Amazonia, along the Peruvian and Bolivian borders. 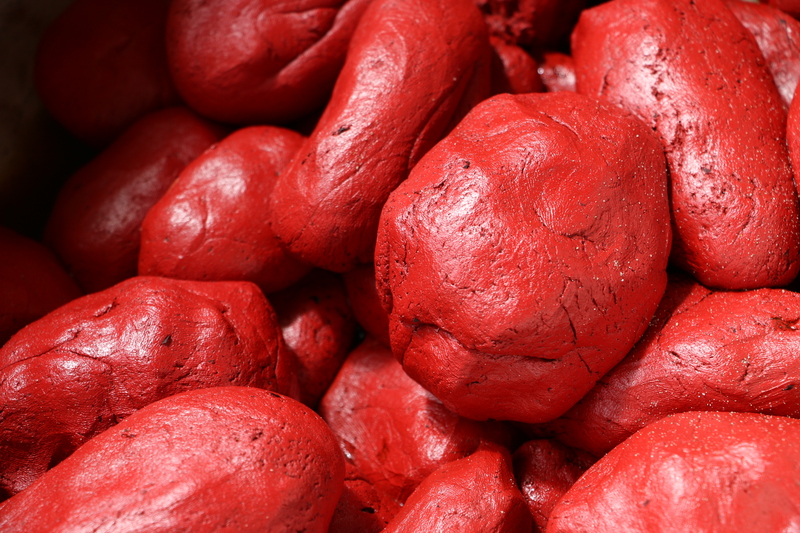 Indians have lived in harmony with nature until the rubber-tappers arrived, encouraged by the irrational fever this material raised during the rubber boom, which started in 1880 and decreased in 1915, due to a scarce competition after the Asian market started its massive production. 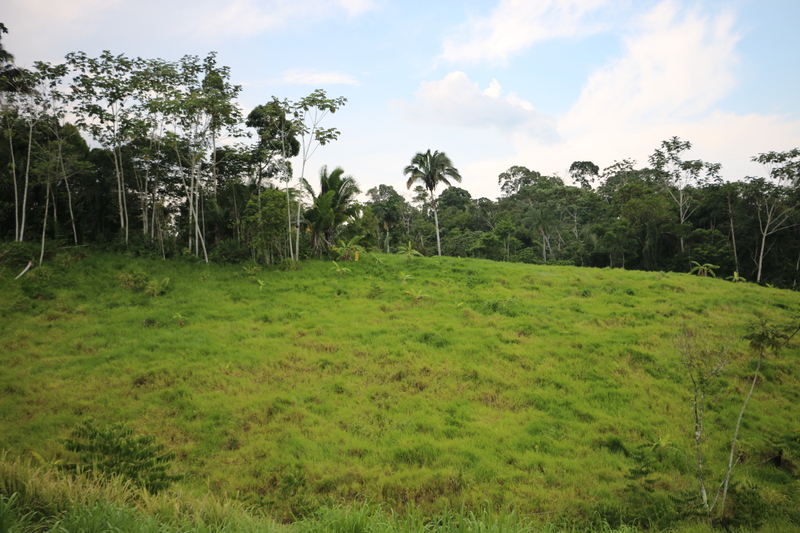 During the Second World War, from 1942 to 1945, the Brazilian and American governments signed an agreement with the intention to increase the indigenous rubber production in Amazonia, after Japan invaded Asian regions producing rubber. 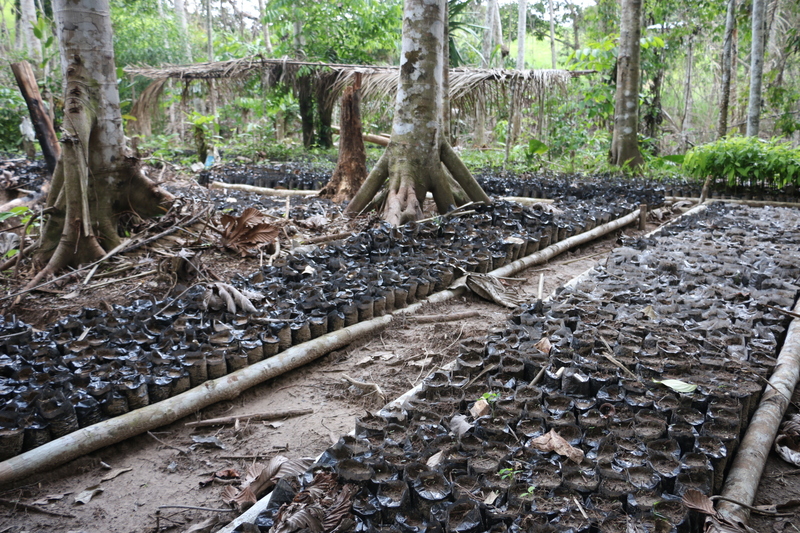 The plantation of rubber trees generated a major conflict between indigenous people and migrants who came to exploit rubber at the end of the Second World War. 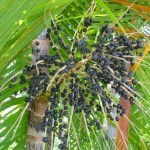 Migrants were determined to conquer the territories and enslave indigenous people for the extraction of rubber. 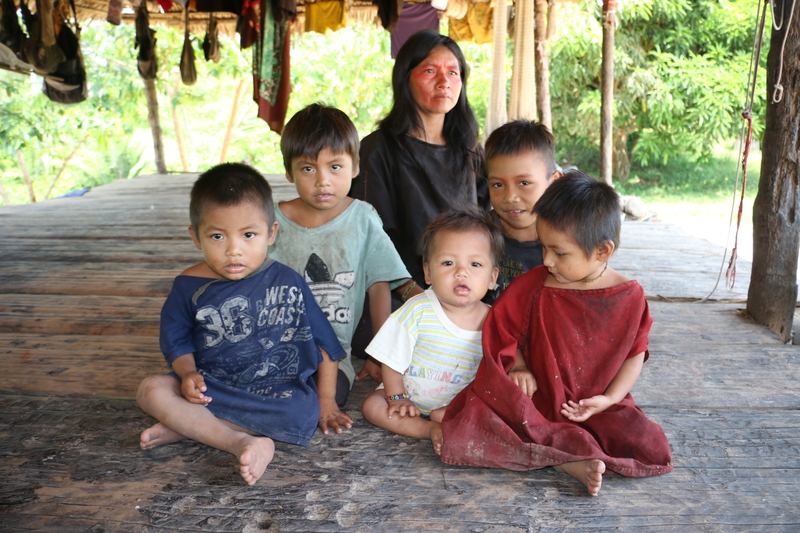 The indigenous who opposed the migrants were slaughtered and a high number of them disappeared or fled to urban areas. 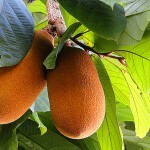 The Povos da Floresta project offers to plant fruit and native trees right in the agricultural land. 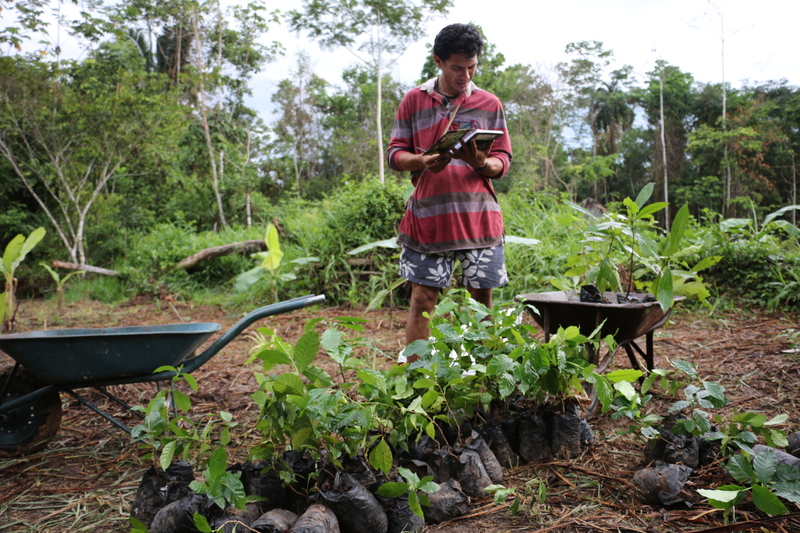 The first phasis was launched in 2011 with the members of the Kuntanawa community, in the areas deforested by migrants, forestry and farm operators, who have already illegally deforested areas belonging to the territory of the Kuntanawa. Created in 1993, the association regroups 39 Ashaninka families from Rio Amônia. 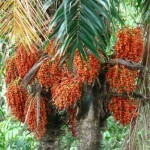 They want to create economical alternatives for the communities replacing breeding by agroforestry systems. 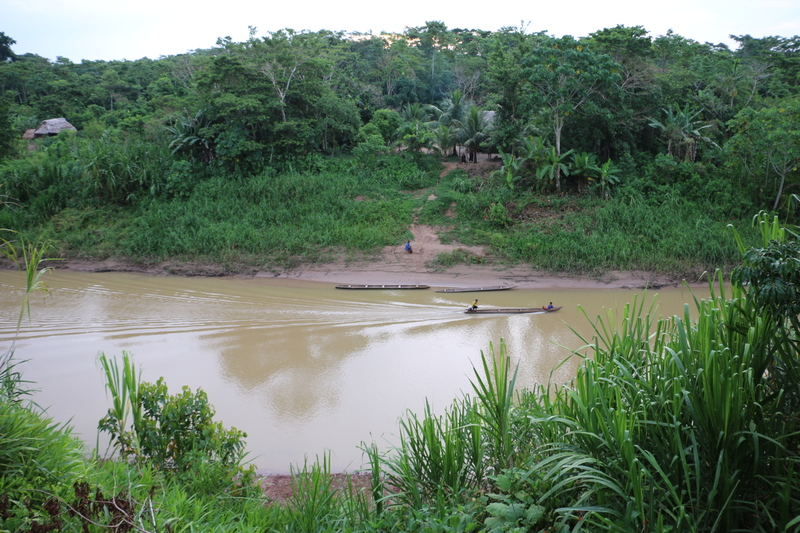 First, the Apiwtxa experimented agroforestry systems in the main Ashaninka Indian village, then they proceeded to the reforestation of a territory on a meandering river in front of Marechal Thaumaturgo town. 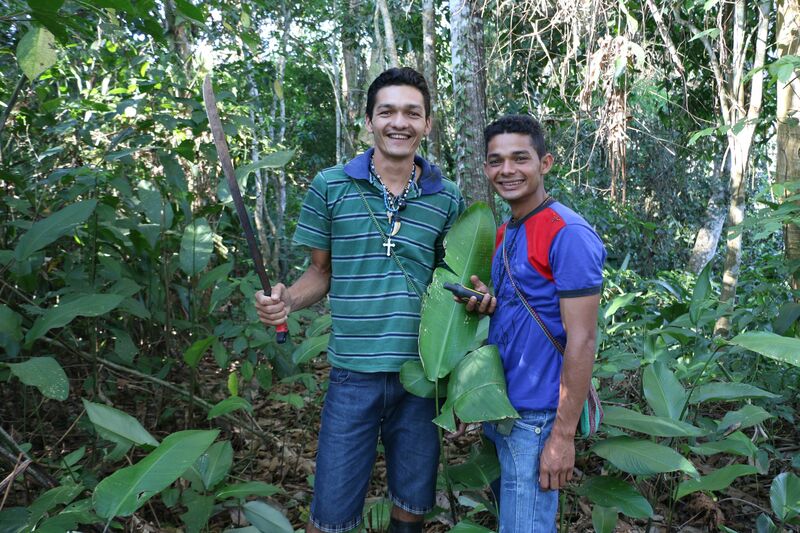 Here the Thaumaturgo inhabitants trained to Indian agroforestry practices. 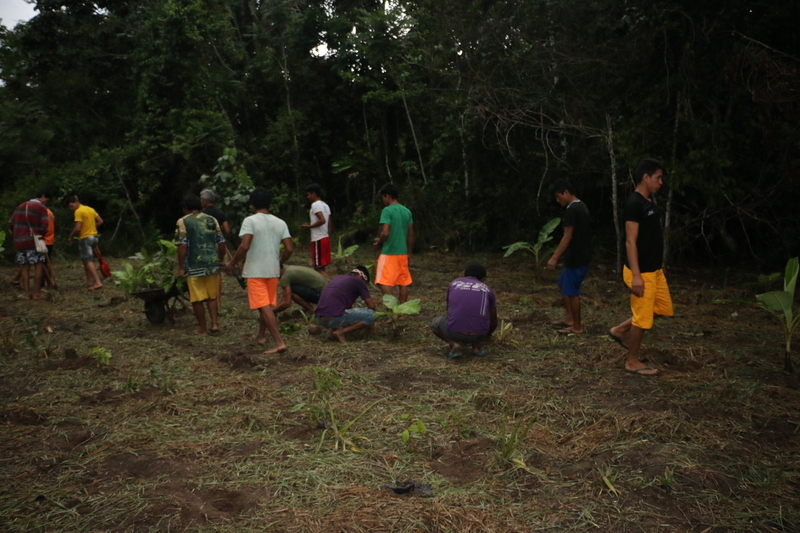 They promote an agricultural model of self-subsistence respectful of the forest and their culture, they plant trees to meet the growing demand for food of the community. 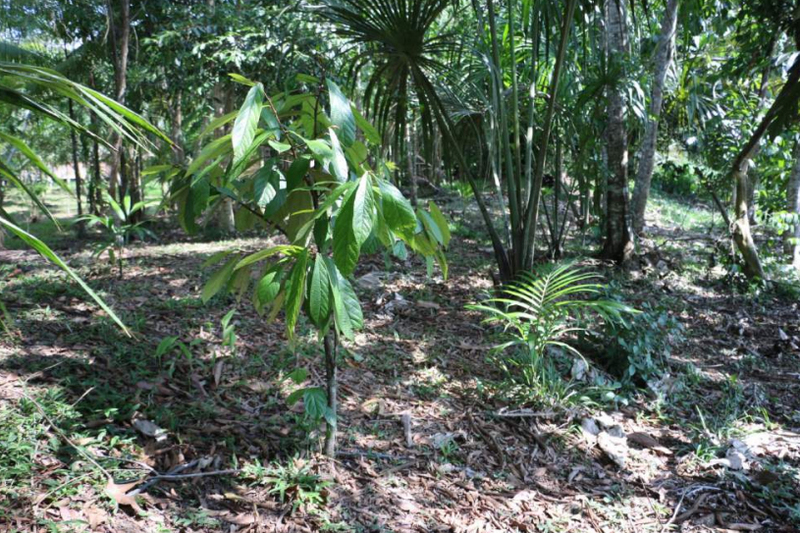 In 2007, the Apiwtxa association received the first Chico Mendes Environment Award. In 2008, the association received the Brazilian Decoration of Cultural Merit. Created in 2012, the association groups families of 30 young trained by the Apiwtxa association. Their objectives are to value the forest and the traditional local knowledges to live “with” the forest and not “from” the forest. 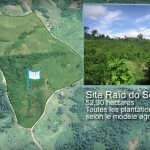 The project permits them to change a degraded area in an agroforestry area and create a location where association members can settle with their family and welcome every family who wants to live in the principles of sustainability development. 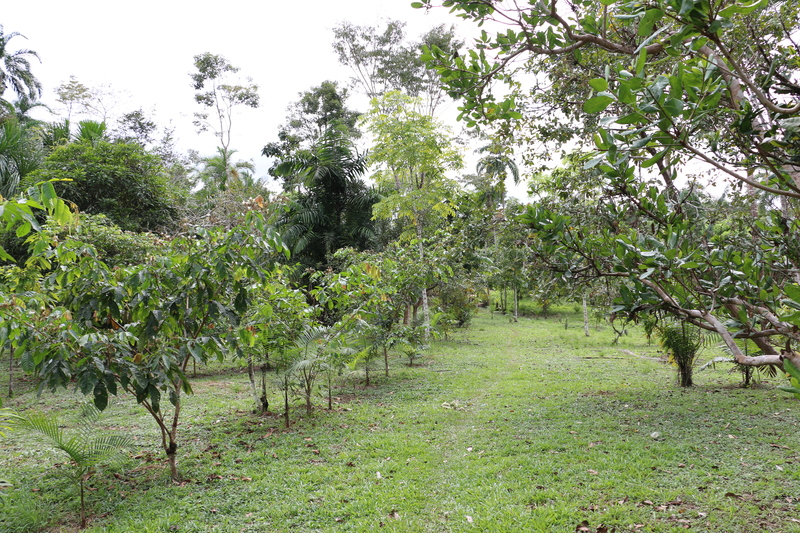 The Povos Da Floresta project organizes the planting of native timber and fruit trees in and around crop plots (orange, mango tree, mahogany, lemon tree…). A fruit processing unit is ongoing construction and will allow them to develop an agro-industry as well as the communities’ self-sufficiency and incomes. 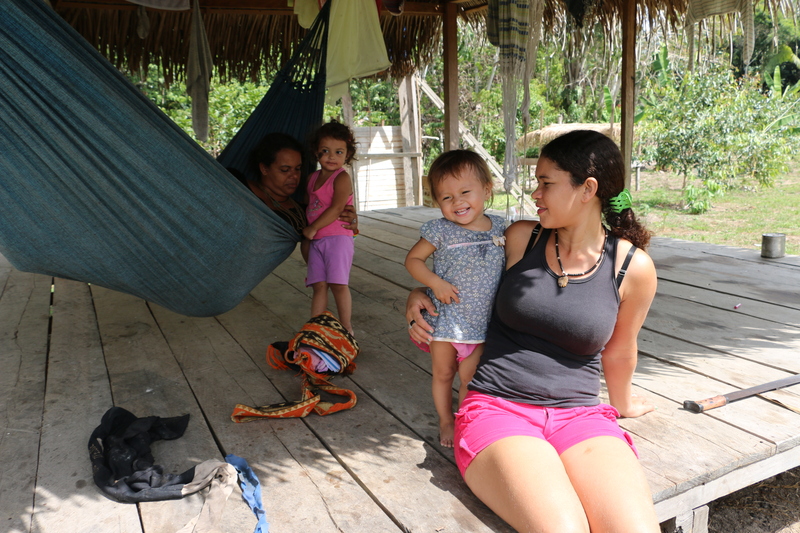 Created in 1993, the Apiwtxa association regroups 39 Ashaninka families from Rio Amônia. They are pioneers of a remarkable local development model that is based on an agriculture involving less deforestation (crop rotation, planting a “Fruit Forest”), which respects the forest regeneration cycle and enables the small animal rearing (turtles, fish). 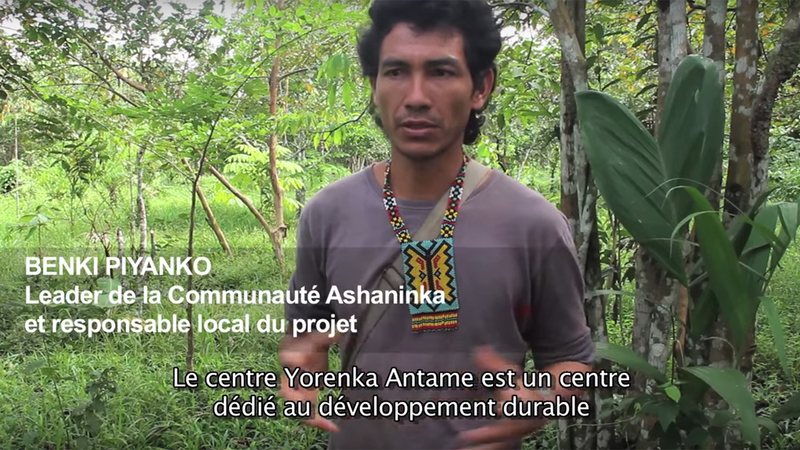 Benki Piyanko, co-initiator and local coordinator of the Povos da Floresta project, is an indian chief, an agroforestry specialist and one of the leaders of the Ashaninka community. 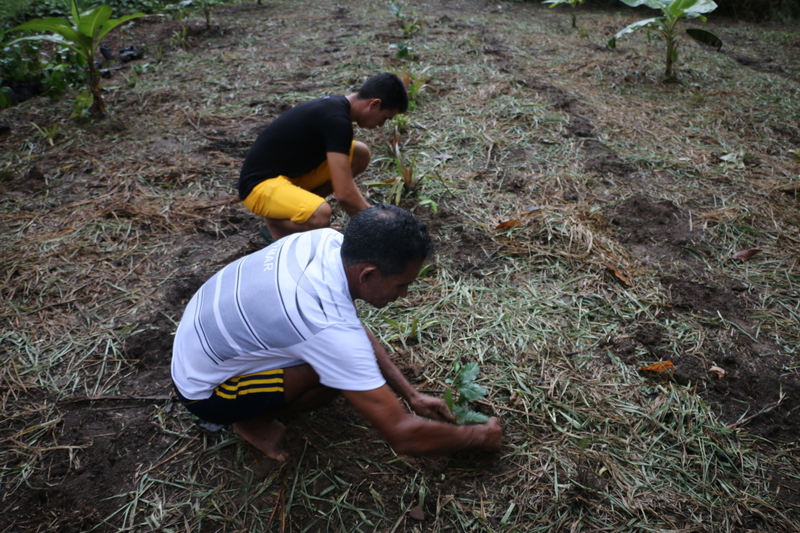 The beneficiaries of the project are families living on the Ashaninka territory and young farmers – descendants of Brazilian migrants – trained by the Ashaninkas on agroecology practices. They have no or low incomes, mostly coming from sales of fruit and vegetables and traditional art (jewelry, clothes, accessories, music instruments). The organization is community-based, with regular public meetings and consensual decisions. 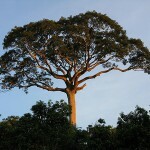 The Amazon forest is the world’s largest and most diverse tropical rainforest. Named after the Amazon river, it is estimated to account for one fifth of all the freshwater in liquid form on this earth, and produce 20 percent of the earth’s oxygen. 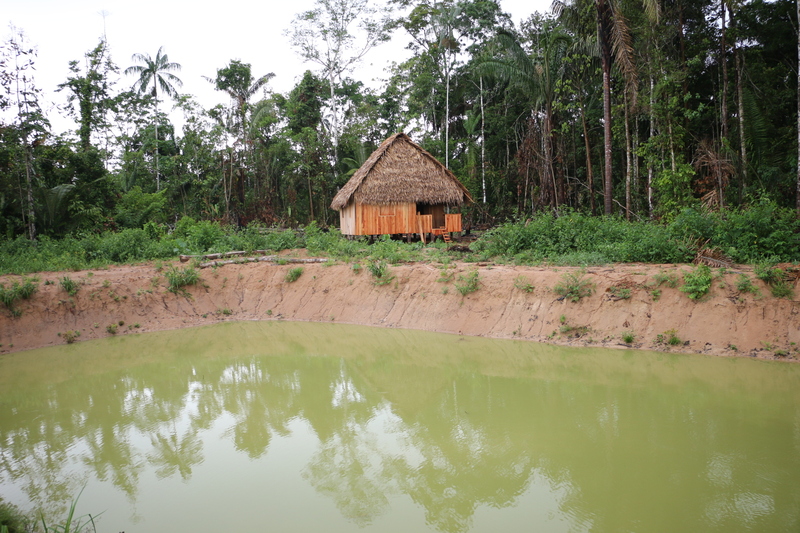 The Povos da Floresta project takes place in the extreme southwest of the Brazilian Amazon, in the state of Acre. 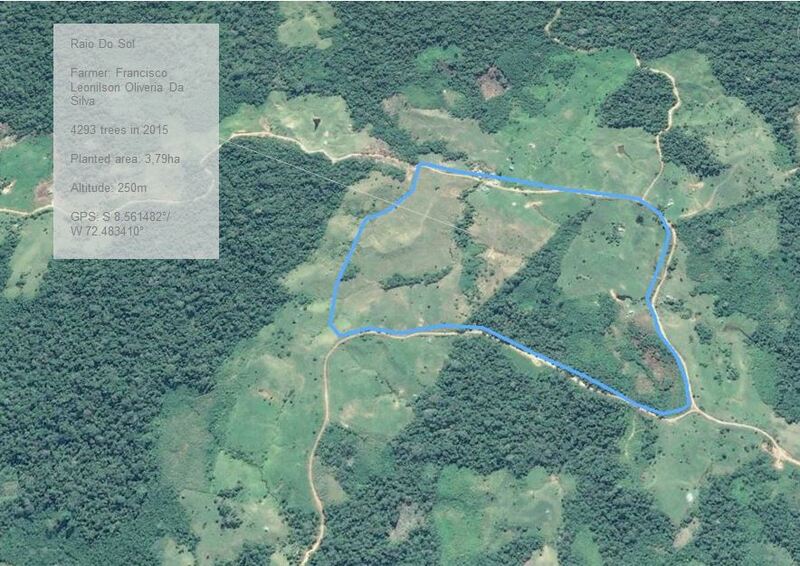 It is a very remote area; “where the wind turns around” according to the Brazilians. 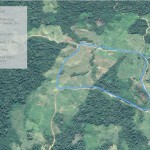 This region, as many other regions in the forest, is threatened by the development of road infrastructure, oil exploration, extensive cattle ranching and illegal extraction of timber.